After a brisk 2.5 mile walk at our favorite park, we headed to downtown Nashville. 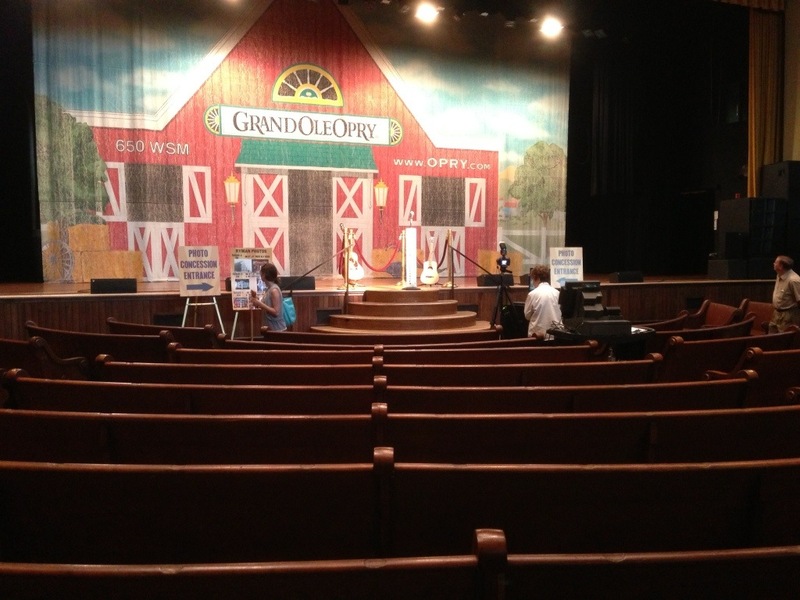 We toured the famous Ryman Auditorium, home to the Grand Ole Opry until 1974. We visited the dressing rooms for the stars who perform there. 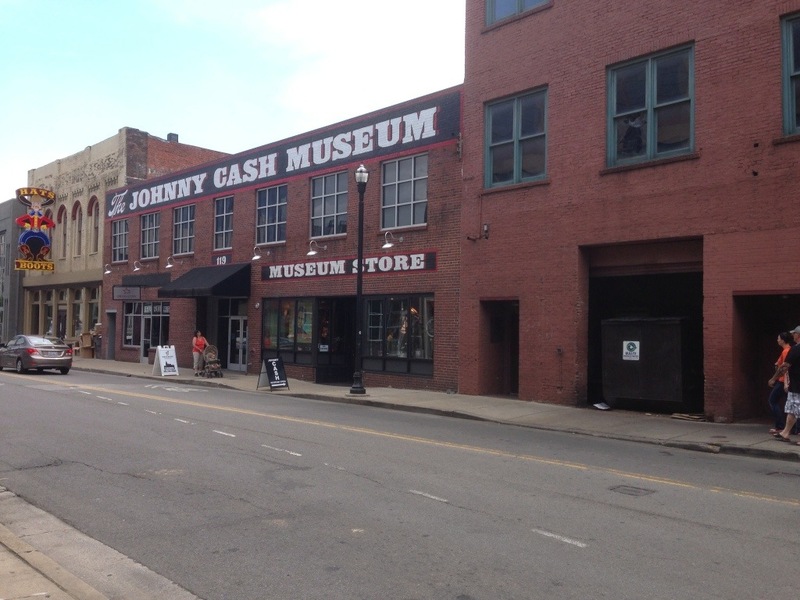 The rooms are given names for many of the legendary performers — Johnny Cash & June Carter Cash, Women of Country Music, and Minnie Pearl to name a few. We then walked around the famous pews and looked at the memorabilia. We spent a good part of the day window shopping and looking around Broadway. I think there are more bars here on one street than in Austin. The area was full of live bands playing — their music filling the air. 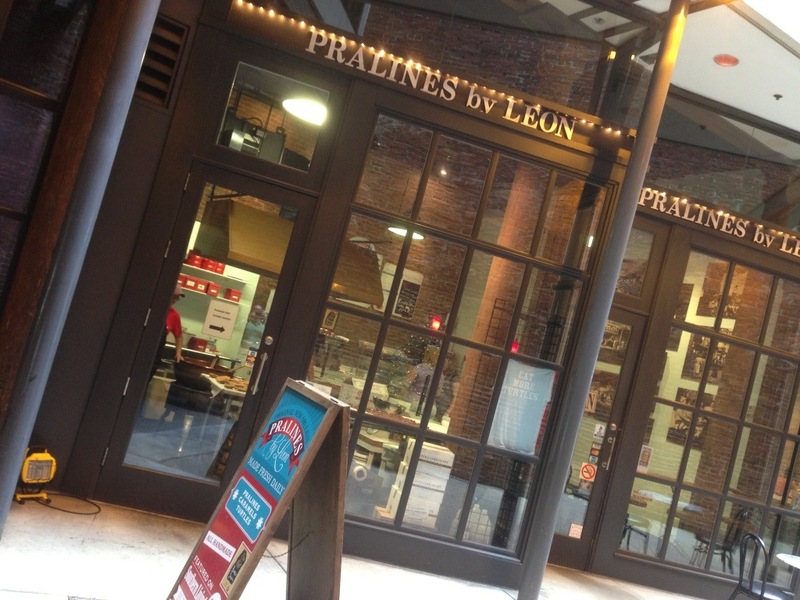 After a quick bite, we had dessert at Pralines by Leon, featured on Food Network and caterer to George Bush’s inauguration. 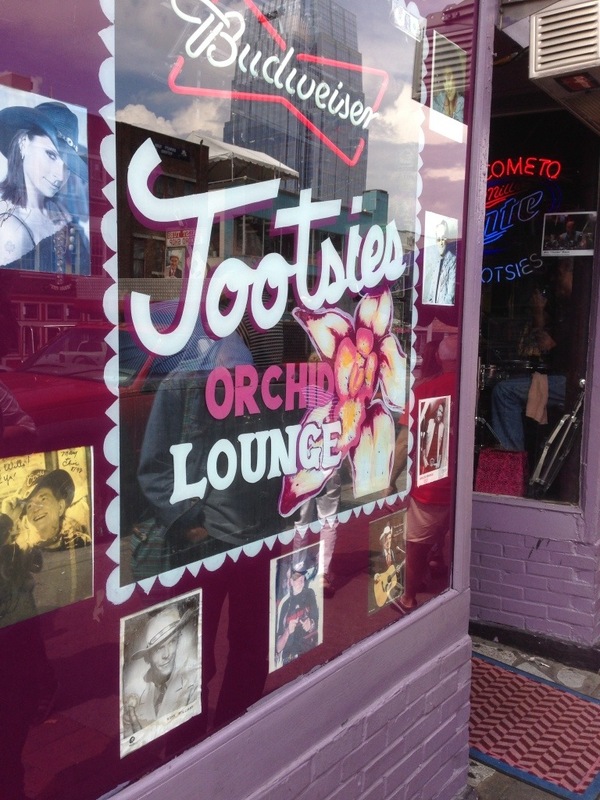 Before we left, we peeked into Tootsies, a bar where stars will enter when they are playing at the Ryman. Alas, no stars . . . and it was in the middle if the day . 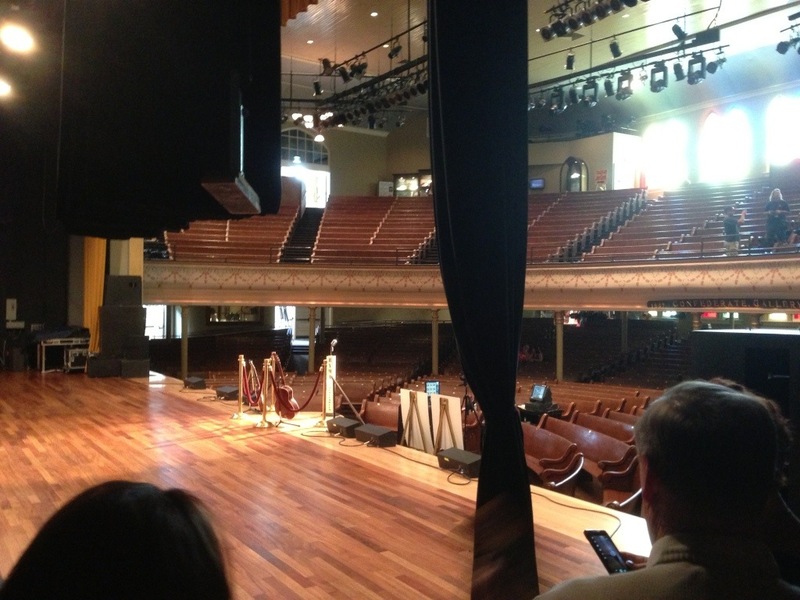 . . and no one was playing the Ryman at the moment. Tomorrow: Little Rock & the Clinton Presidential Library.